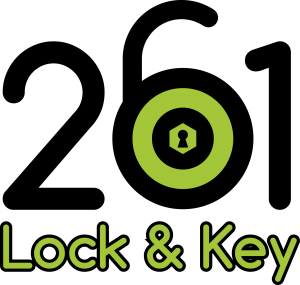 A Licensed Alabama Locksmith Company. My Keys are Locked in My Car - What do I do? keys are in the car and we can’t get back into the car without them. Yet there lie the keys...just taunting you. If you look online, you’ll see a lot of advice on ways that you can get into your car. simple that there are articles and video all over the internet. Does this mean you should undertake the task of unlocking your own car door? Probably not. It is not impossible to unlock a vehicle yourself. Doing so without costly damage to paint or glass requires specialized tools that typically aren't available. need a loop at the end and you don’t have it, you’ve done a lot of work for nothing. gap can let rain in. importantly, if something goes wrong they have the insurance to cover the problem. too valuable to be trying to mess around with by yourself.